Canada’s strict branding and packaging regulations have posed a unique challenge for cannabis companies trying to make their recreational products stand out on store shelves. The regulations limit what messages companies can deliver to consumers, given that MJ businesses must use generic, clinical packaging. Health Canada, which issued the rules ahead of last October’s adult-use legalization, wanted to make the products unappealing to children by demanding the packaging be more sterile and informational. But do the strict packaging regulations translate into a loss of brand experience for consumers? Probably, according to consumers and branding experts. 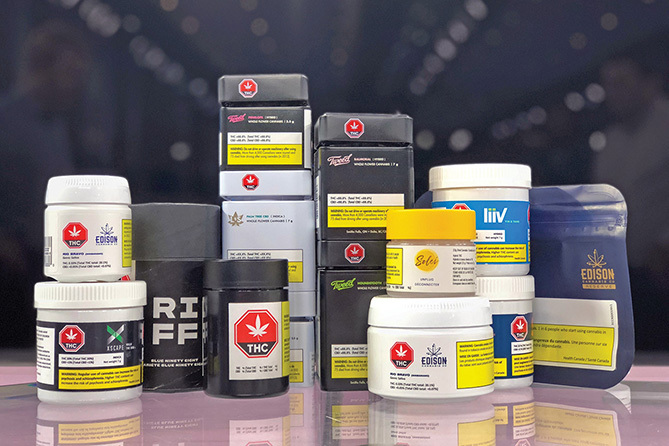 One week into Canada’s legalized rec market, more than 95% of customers surveyed across four provinces were unaware of the brands they had purchased in stores, GMP Securities analyst Martin Landry told the Financial Post. 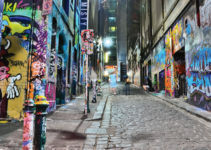 This reality has forced cannabis product makers and retailers north of the border to get creative in marketing their brands through events, social media, website design and even the interior layout of dispensaries. how regulations in the United States generally give American cannabis companies more leeway to be creative in their packaging. Some Canadian companies have found creative ways around the branding conundrum. 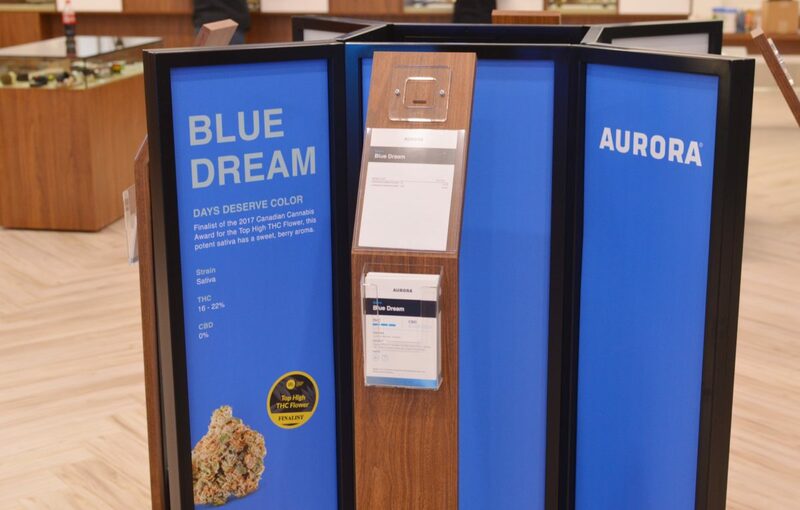 Alcanna—a liquor store operator that expanded into marijuana through a partnership with industry giant Aurora Cannabis—aims to engage consumers through an appealing interior design for its stores, colorful displays and sample jars. The company owns retailer Nova Cannabis. Shelley Girard, Alcanna’s vice president of brand strategy, said the company’s strategy is aimed at improving customers’ experience. “Consumers will help guide us on what brand message stories they want to hear,” Girard said. 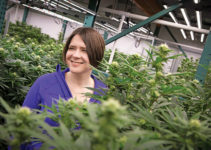 “Branding is one of the best levers we have,” said Jeffrey Zietlow, vice president of marketing for CannTrust, an Ontario licensed producer (LP) that offers the Liiv brand of cannabis products. “We have been successful telling our brand’s story through our age-gated website (and) through our newsletters,” he noted. “For us, the story is everything. 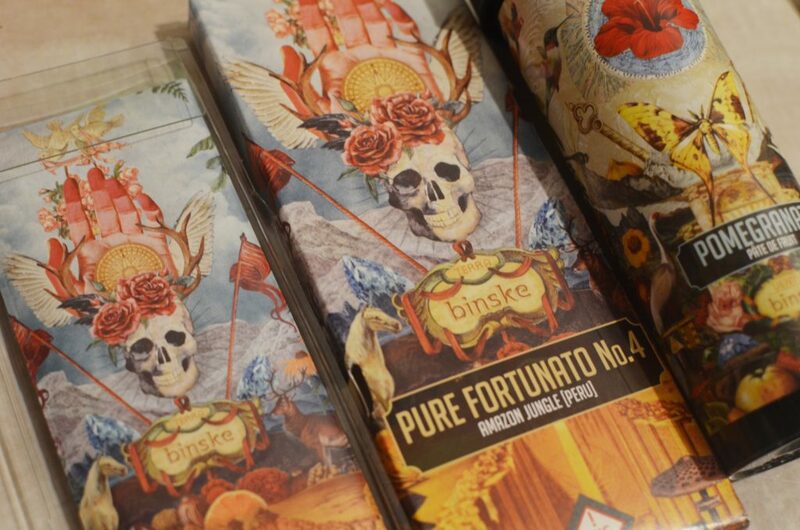 And one of the best ways to tell our story is through branding and packaging design,” said Alex Pasternack, vice president of business development at Binske, a Colorado producer of flower, concentrates, edibles and topicals. The company’s products are on shelves in Colorado and Nevada, with California and Florida coming online soon. The colorful and artistic packaging—the work of an artist from the United Kingdom—stand in stark contrast to products sold in Canada.